Till now, there was no official way to recall a sent message. But WhatsApp has brought a long-awaited feature to its platform i.e. the ability to delete the sent messages. There is no need to morn over if you have accidentally sent a wrong message to someone you didn’t wanted to. 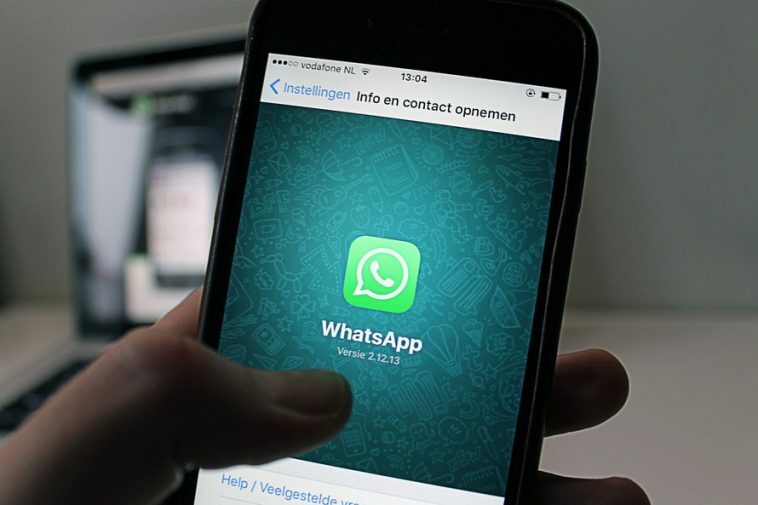 WhatsApp has been testing a new feature that will allow its users to delete or edit messages that have been sent. A Beta version of WhatsApp is under trials with this feature. 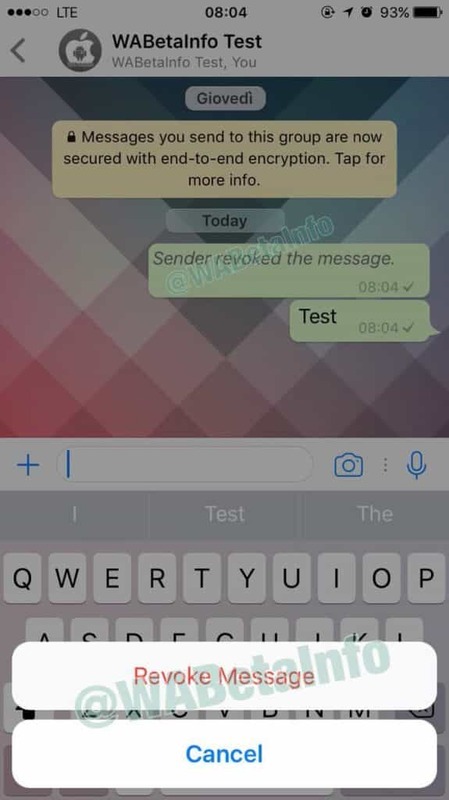 The feature makes it easier for the sender to delete the messages that are not read by the recipient. But once the messages are read by the recipient, there is no way turning back. Although your contacts will guess that you sent them something accidently that you never wanted to share with them. 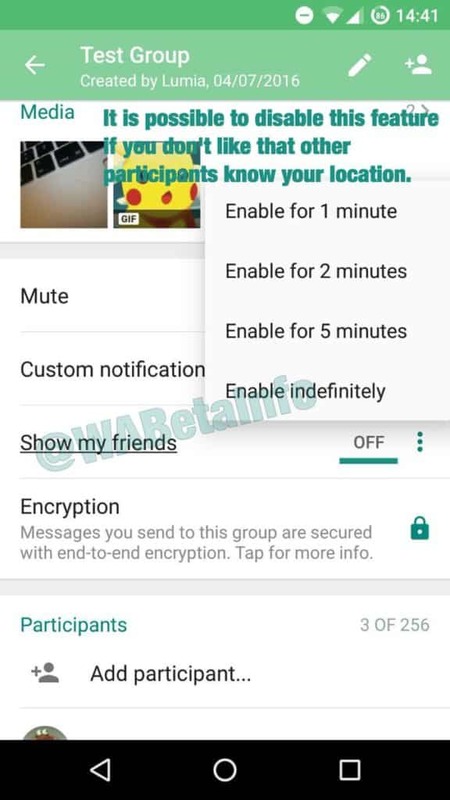 Beta for WhatsApp might be including two other features such as WhatsApp Stories and Live location Tracking. With WhatsApp Stories, users will be able to incorporate there WhatsApp status with something similar to SnapChat Stories. A picture can be added for almost 24 hours and users will be allowed to reply to other contact’s statuses too. Live Location on the other hand is a feature that allows WhatsApp users to track the location of other users in a group. 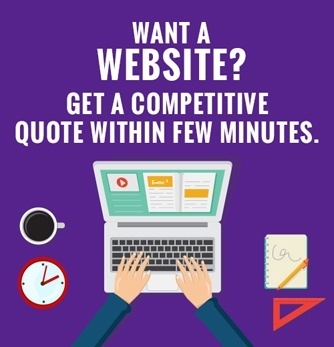 Users will be able to track contacts in the group for the duration of one minute, two minutes, five minutes or even perenantly. This feature could ease the meetups between family and friends. But if a person is not comfortable from being tracked, this feature can be easily disabled. In order to enjoy all tehse fresh features, WhatsApp users need to download the beta APK.